New Car Reviews Comparisons First Drives Why Buy? 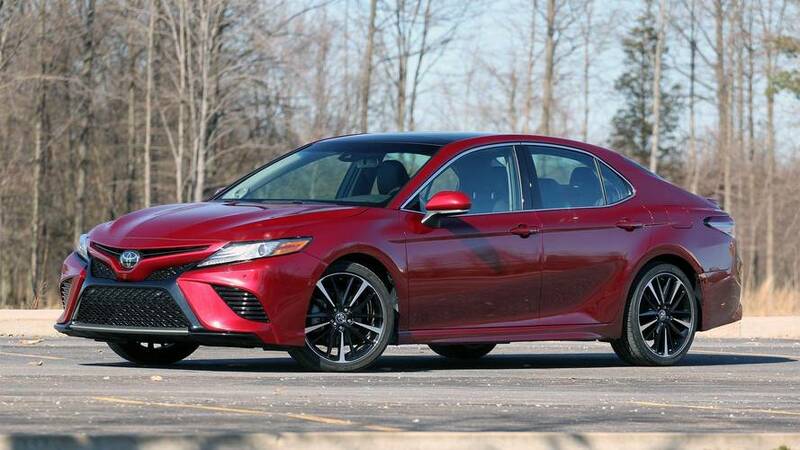 A big engine, bold looks, and expansive interior should keep the all-new Camry selling. 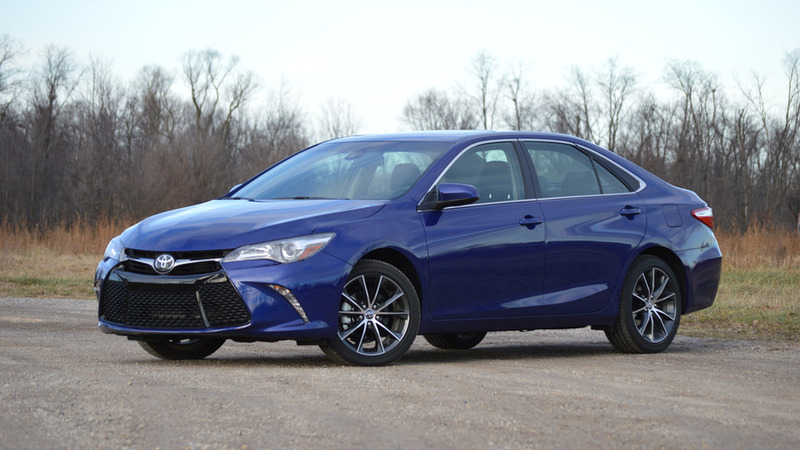 A perennial candidate for America's best-selling sedan, we take stock of the Toyota Camry with a 2016 model-year XSE.